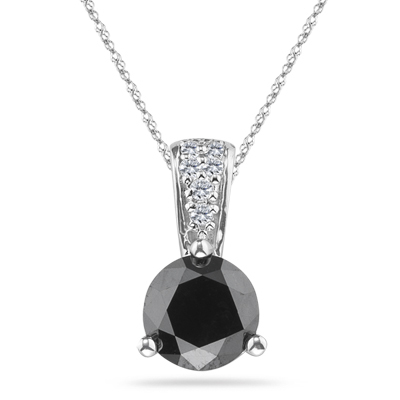 1.80 Cts Black & White Diamond Pendant in 14K White Gold . This splendidly crafted Black and White Diamond Pendant beholds an AA quality Black Diamond, bejeweled with six shimmering White Diamonds prong set in 14K White Gold. Approximate Black Diamond Weight: 1.74 Carats. 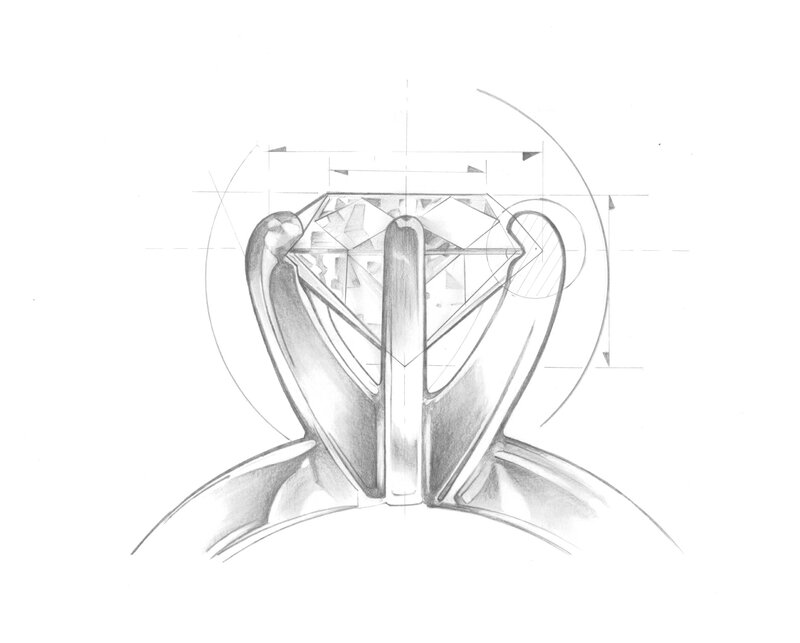 Approximate White Diamond Weight: 0.06 Carats. This gorgeous pendant comes finished with an 18-inch 14K White Gold Singapore Chain.